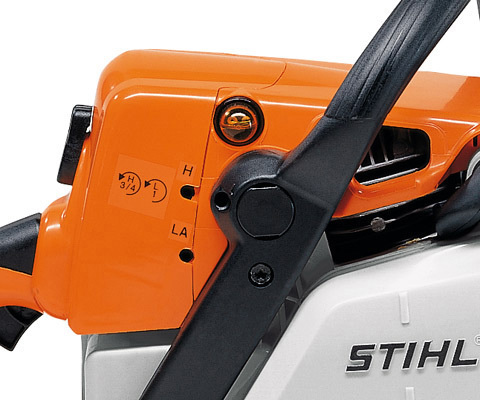 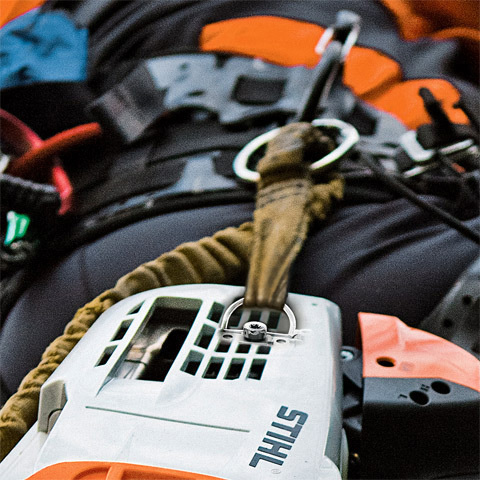 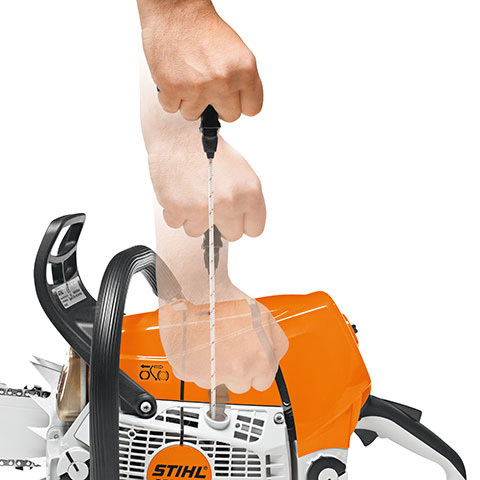 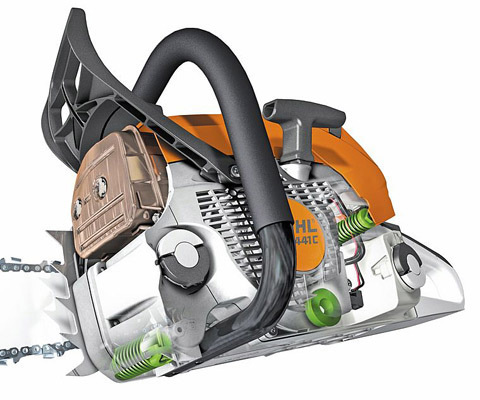 The MS 201 TC-M is STIHL’s most powerful top handled chainsaw. 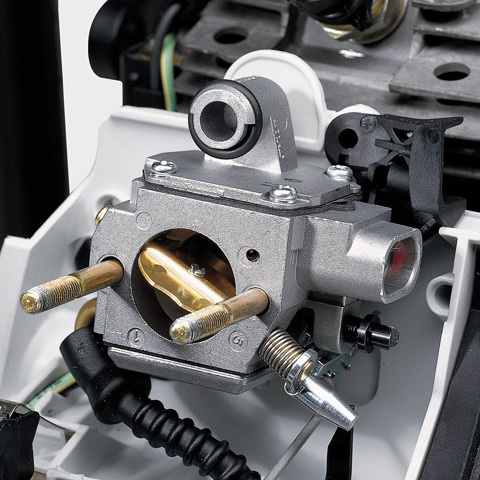 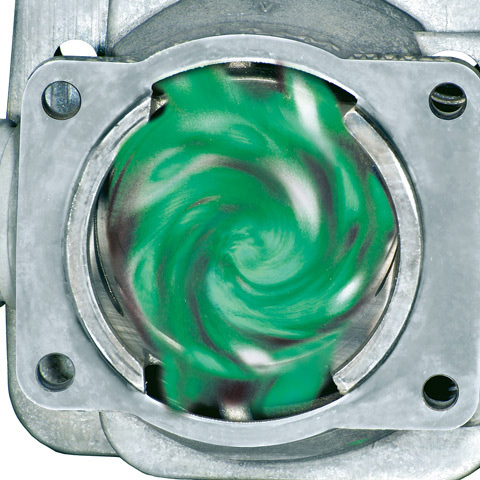 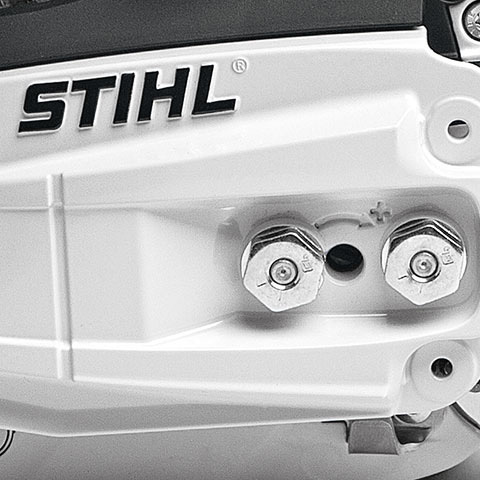 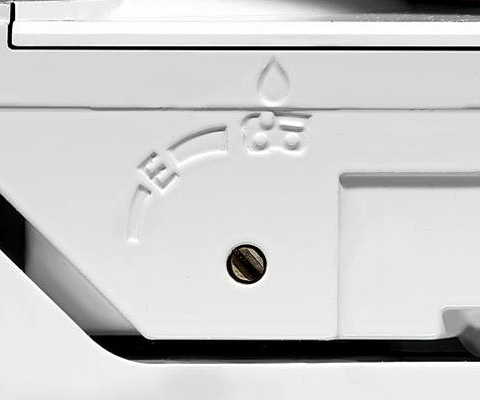 Comes as standard with M-Tronic and 2-MIX technology, providing optimum engine performance from the start. 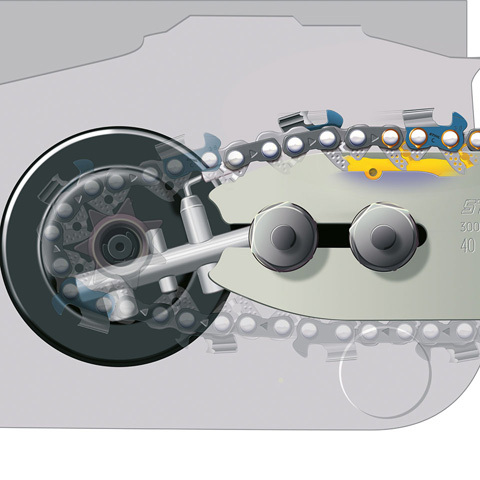 The captive nut on the sprocket cover allows for quick changing of the chain. 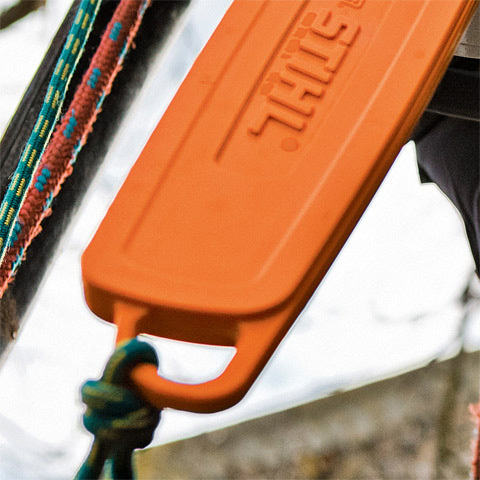 The lightweight guide bar reduces the overall weight and keeps the saw perfectly balanced. 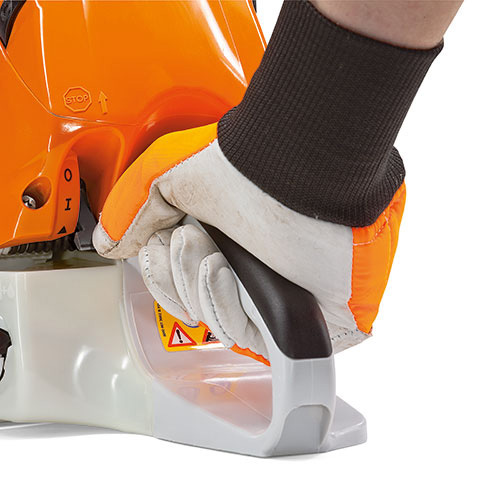 Top handled saws are specially designed for working in an aerial environment and can only be used by trained professionals. 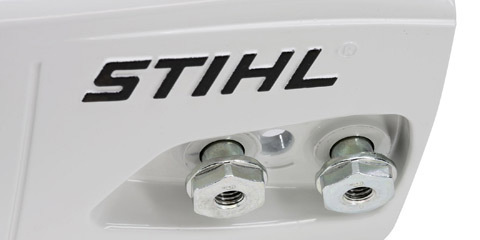 Available with a 12″ or 14″ Guide Bar.